Since its birth the world of internet marketing has been a creature that’s refused to be tamed. The landscape of trends, strategies and tactics on the internet have required businesses to be incredibly agile and responsive to what different services websites and platforms can offer them. By 2018, any savvy business with an eye open to the latest trends will have noticed the vast pool of potential customers that could be gained from engaging with social media platforms. In recent years this has been especially the case with Instagram. Business are now using Instagram to promote the stories and messages they want 800 million potential customers to receive. 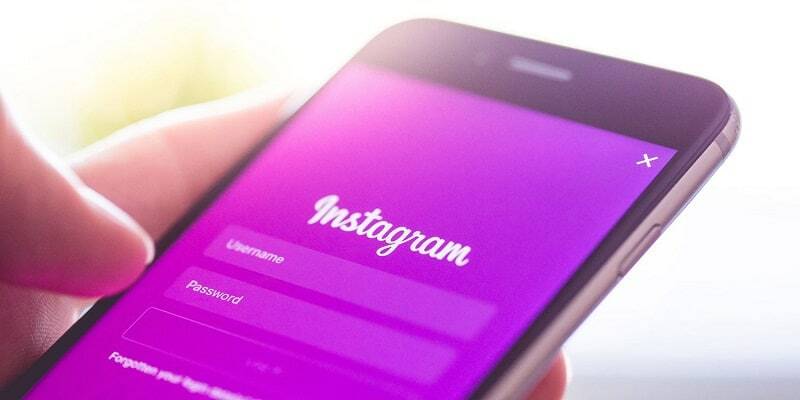 With that said, in order to be competitive in your customer outreach, you need your Instagram to be valuable and distinguished to your future consumers. 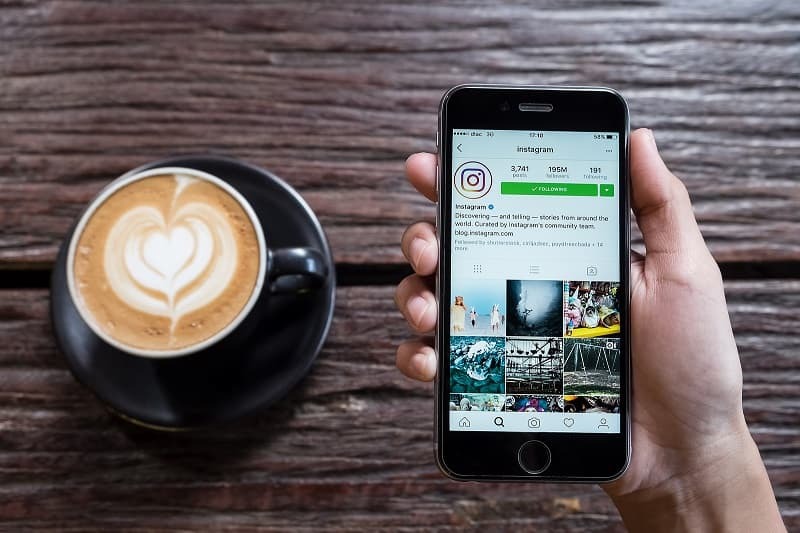 Content has always been the most valuable aspect of a successful Instagram page, and improving it will boost your audience engagement with your page. Here are 3 tips we have compiled that you can try right now to get your professional Instagram into the limelight. As a business entering the Instagram sphere you will be well aware that you aren’t just competing with your competitors for space on your audience’s feeds – you’re competing with their friends as well. It may be important, therefore, to improve the equipment you are using to take your photos to provide your audiences with truly high quality images. If until now you’ve been using your iPhone to take photos, or an old digital camera, I would suggest abandoning that right away and investing in a good quality DSLR. Every user on the platform has access to the same bad cameras – as such every photo you take with them will has that familiar flat, grainy, low quality feel. iPhone cameras simply don’t have the pixel density to give your photos a professional feel. Your Instagram is a visual expression of your brand – it may be time to up your photo-shooting game and getting some decent kit. It’s easy to sit here and suggest to you to spend £100s on a new camera, whereas you’re probably wondering if your business will benefit from such an investment. There are, however, other options allowing you access to great cameras. Hire companies are often a good bet, although to really save your money it may be worthwhile to checking out peer-to-peer rental platforms like Fat Lama, which allow you to borrow great gear from local professionals and hobbyists. The range of cameras and lenses on the site is vast, and will really allow you to play around with kit to work out what is right for you – the sky’s the limit (literally in the case of drone hire!). Check it out to boost your social media marketing today. You may be tempted to upload as much as you can on your Instagram feed. The reasoning makes sense – more content means more engagement. It may come as a surprise to you to know that the opposite is the case. Now obviously I’m not suggesting that no content would be better than lots of frequent content. What I am suggesting is that if you find yourself uploading content two or three times a day, very quickly your posts will be jading your audience, and before they will be turned off by your content. It’s simple psychology – the less of something there is, the more they want it. So don’t worry about always being at the forefront of your customers feeds. What you really want is people viewing, liking and sharing your content, as that is the core of marketing, right? Getting people engaged with, and talking about your product. Take a note from professional artists – don’t get attached to your work and make sure you only output the best of the best. Instagram filters are good for many users – just not for you. I mentioned earlier that you are in competition with both your business competitors as well as the peers of your audience members, and that it’s important to mark yourself out as a channel that produces professional, quality content. With that, avoid Instagram filters like the plague. The logic carries here – if everyone can use filters, then you using them doesn’t make you special – in fact it’s the opposite. You may well have invested in great gear and started to be more selective with your content, but if you’re still using the out-of-the-box filters on Instagram you are probably throwing all that hard work out of the window. Try instead learning a little bit of editing on a professional software like Adobe Photoshop or it’s free counterpart, Gimp. The difference you’ll make to your pictures this way will be out of this world when given a professional bespoke touch. Plus, it’ll be a new skill you have picked up which is transferable to far more than just the world of Instagram – graphical editing is a skill which is more and more important these days because its highly accessible and, done well, really makes any presentation, marketing or advertorial material pop out to their intended audiences. If you don’t have the team for learning every little detail of these programs, there are plenty of presets out there which can make your editing life easier. The bottom line is that it will always be much better than just making your image black and white, and a little blurry on Instagram. Overall, pay attention to your competition, and get the edge on them by improving your instagram feeds today.